Every once in a while we come across an animal with abilities so amazing, they're almost supernatural. Check out these unique creatures whose talents seem out of this world! Have you ever wished you could change your hair color without the use of expensive dyes? Well, the addax antelope can. This lady gives herself a new mane whenever the seasons change. She's white in the summer to reflect the heat of the sun and turns grayish-brown in the winter to help herself stay warm. 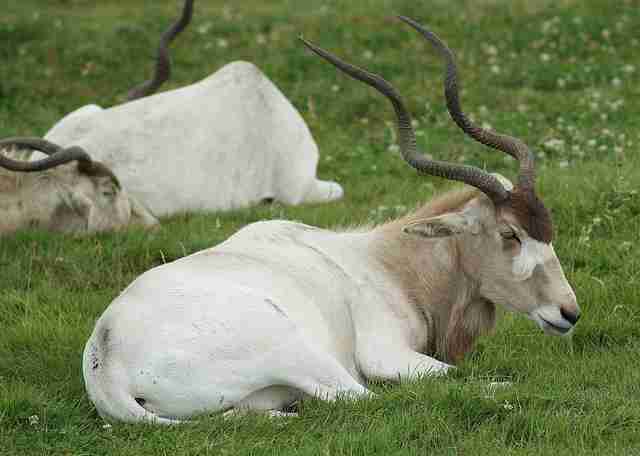 Fun side note: both male and female addax antelopes have horns, so they're kind of hard to tell apart. We bet you'd love to be able to pick up new languages as well as these guys. 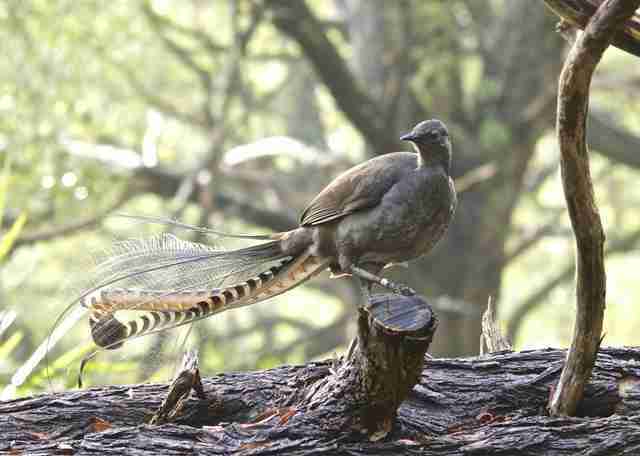 Lyrebird males spend much of their time trying to attract mates by mimicking the sounds of not only 20 other bird species, but also man-made sounds like car alarms and chainsaws! This unique trait, along with their 28-inch long tail feathers, makes them adept at wooing the ladies. The black circles around the meerkat's eyes do more than make him look cute – they act as built-in sunglasses. The black fur helps to block out the glare of the sun, allowing meerkats to look directly at the sky and see far distances. 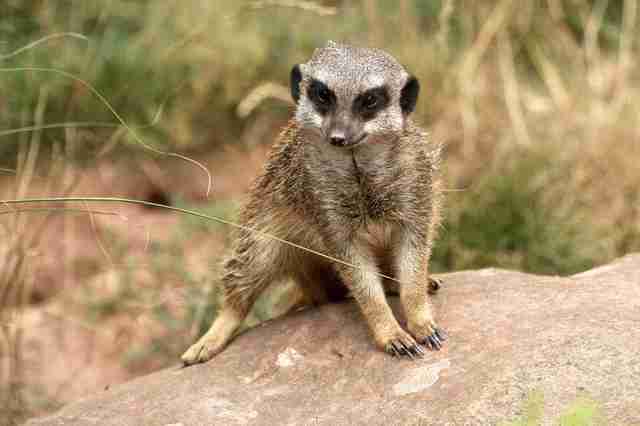 This helps the sentry, a lone meerkat who watches out for predators, to see birds coming and alert his friends. 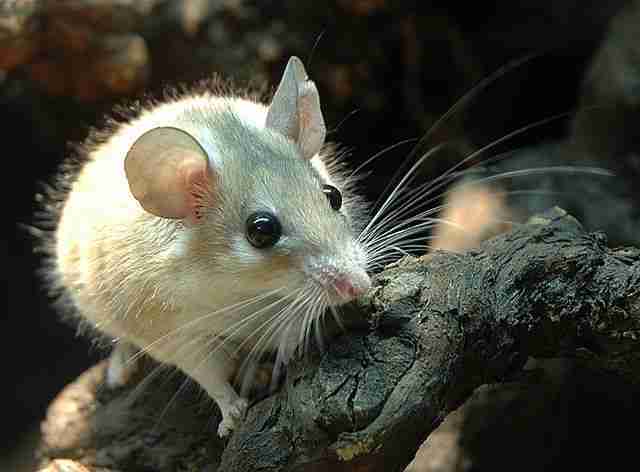 The spiny mouse is kind of the Wolverine of the animal kingdom. Not only can he discard chunks of his skin to release himself from a predator's clutches, but he's also capable of re-growing the skin, cartilage, fur and even his sweat glands once they're removed. Researchers believe mammals might have the same genes that allow for regeneration in reptiles, but the spiny mouse is the one known mammal whose genes aren't turned off. The secret to immortality might lie under the sea. The scarlet jellyfish is an amazing species that can restart her own life cycle. 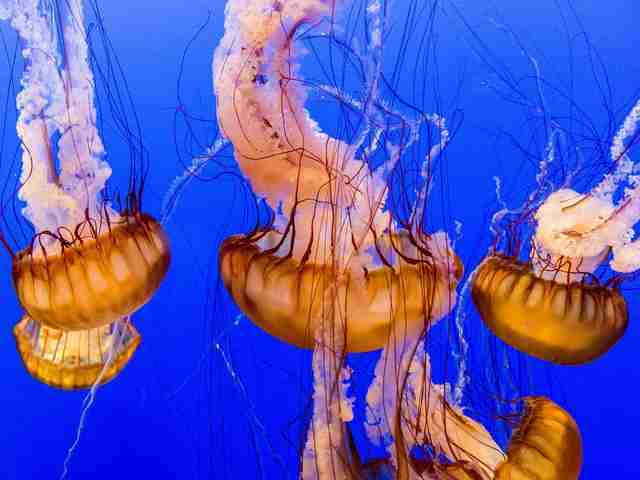 When injured, the jellyfish can return to the ocean floor and turn herself back into a polyp, the juvenile form of a jellyfish. From there, she spends a couple of months growing back into a fully rejuvenated adult. Researchers have witnessed one jellyfish performing the cycle 12 times. 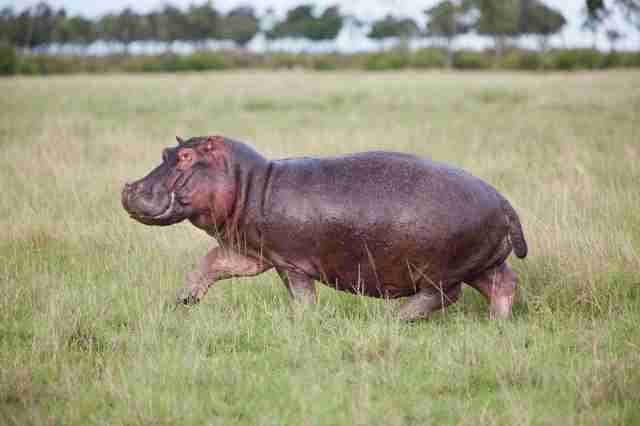 Hippopotamuses save a ton of money on sunscreen. They've adapted to the harsh African sun by secreting a red substance that resembles sweat, but is actually an oily fluid that evaporates to help cool the body. It also works as an antibiotic, moisturizer and sunscreen all in one! 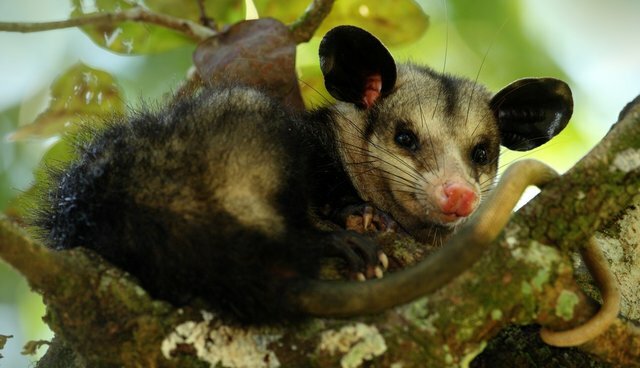 You might be aware of the opossum's ability to play dead when under attack, but did you also know he's invulnerable to venom? Yep, these guys come equipped with a peptide that neutralizes snake venom! 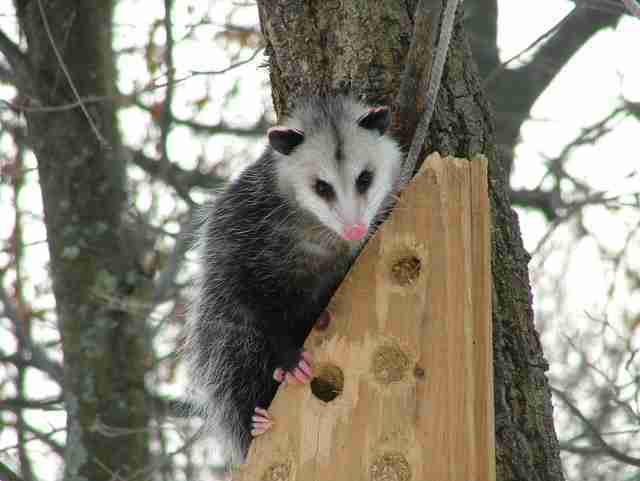 That helps explains why snakes have become a regular staple on the opossum diet. Have you ever been told to keep one eye open while you sleep? Well, it turns out dolphins and whales take that advice literally. 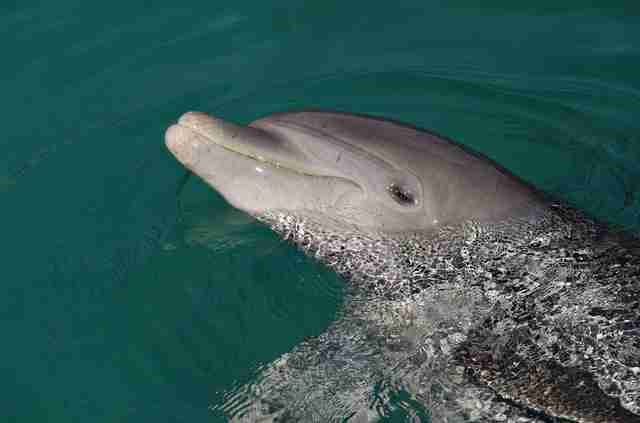 While sleeping, these ocean mammals only shut down about half of their brain activity, so they regain energy and rest while also literally leaving one eye open to watch their surroundings. Good luck sneaking up on these guys! If you're interested in learning about how you can keep these animals and others thriving in the wild, check out 5 Things You Can Do In 5 Minutes To Help Animals.